Shiranui Kennels was founded in 2017 and is located in Suffolk, Virginia. 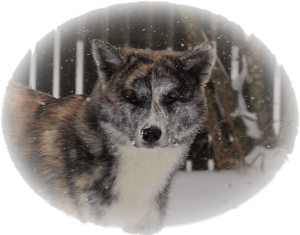 We are a Japanese Akita breeder whose mission is to breed healthy dogs with great temperament. We are working closely with Kaiju Kennels and only breed AKIHO pedigreed and health tested dogs from champion Japanese lines. Our dogs are all well socialized, beloved, and spoiled pets first and foremost.